DS18B20 Waterproof Temperature Sensor is ideal solution for measurement temperatures of liquids or spaces with high humidity e.g. steamy and wet bathroom, busy kitchen or even outdoors during heavy rain days! The HomeKit Door/Window Sensor is easily mountable on doors, windows, garage doors, gates, closets and more. Use the sensor to trigger your "I'm Home" scene when you walk through the front door. The Fibaro Flood Sensor is a HomeKit-enabled watersensor using Bluetooth low energy technology. The Fibaro Flood Sensor detects both water leaks and temperature. Tampering is detected whenever the accessory is moved or casing is opened. 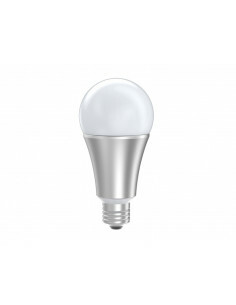 HomeKit Motion Sensor - A modern form cast in immaculate white and a diameter below 44 millimeters will make you fall in love with this sensor at first sight. Apart from being able to sense motion, this unusual device also allows you to measure temperature and light intensity. 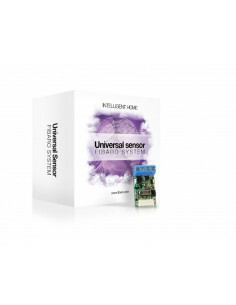 The Fibaro universal sensor allows for any existing sensor with a binary output to be incorporated into your Z-WAVE network. So you don't have to worry about replacing or getting rid of pre-existing products that you know works. The Door Window sensor is a battery powered Reed sensor. 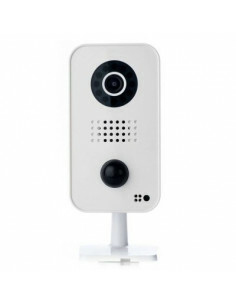 It is extremely reliable and sensitive, and can be programmed for a variety of functions. 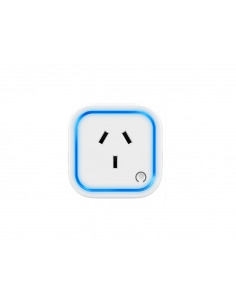 The Sensor is able to alert you to flooding, fire and can be setup to be wired or run on batteries, now you can be alerted if you have inadvertently left a tap on or if a pipe bursts a leak. The intelligent SWIPE detects not only simple moves, but combinations of moves as well. The high resolution sensor interprets the most complex commands. You will be surprised by the power of your hands. 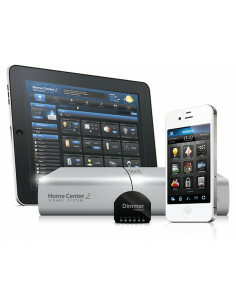 Like the Home centre was designed to blow away the competition in full automation, the Home Centre Lite will wow! you with its capabilities as well as its pricing. The Fibaro Motion sensor is extremely portable, its small size, 44mm and long lasting battery life, up to 3 years, allows you to setup your system, change it and forget it.